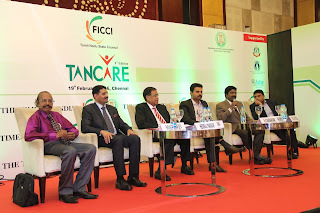 Global Health City participated in the 8th Edition of the TANCARE conference organized on 19th Feb'16 by the Tamil Nadu State Council of FICCI in association with the Times of India. The conference had exclusive focus on healthcare industry of the state and the deliberations were centered around the future of healthcare in Tamilnadu. On behalf of GHC, Mr. Hemraj Parmar. Global Health City attended the conference and participated in a panel discussion titled “Tamilnadu as a hub for national and International and tertiary care”. 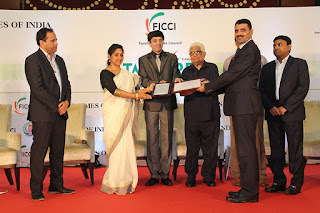 A coffee table book was also released in the conference by the Times of India themed as “THE HEALERS” , which carries the editorials of some of the prominent healthcare institutions across the state of Tamilnadu including The Global Hospitals Group. 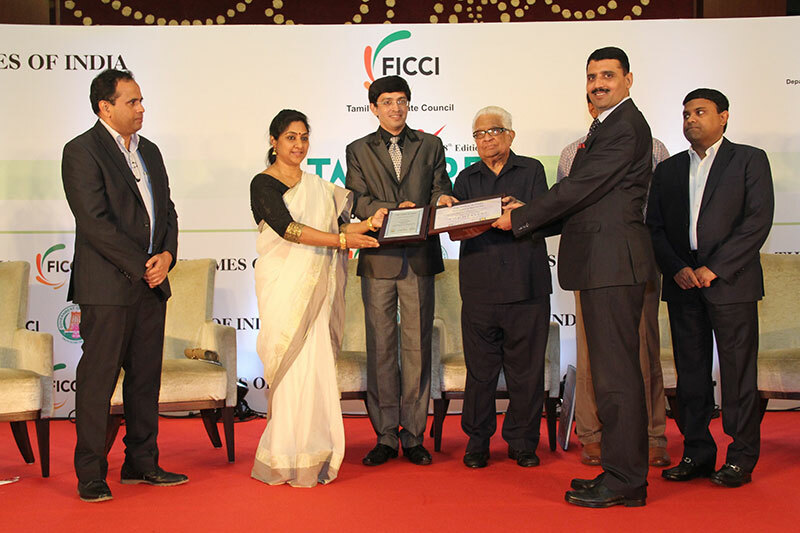 The conference had exclusive focus on healthcare industry of the state and the deliberations were centered around the future of healthcare in Tamilnadu. clicker heroes game free.